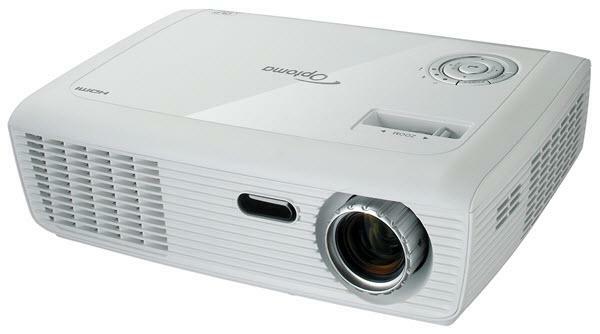 The Optoma PRO360W projector is not being produced anymore. diagonal screen, place the projector lens between 10'-11" and 11'-12" from the screen. Comments: With an HDMI input and 3D capability, the PRO360W is ready to take on any presentation challenge.